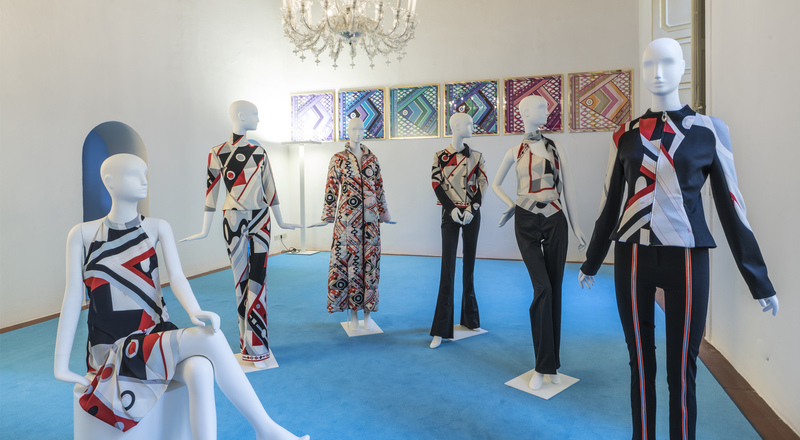 The LVMH Institut des Métiers d’Excellence inaugurated its Italian headquarters at Palazzo Pucci in Florence on November 27th. Watch video highlights of the event celebrating Italian artisanal craftsmanship and training, which was attended by Florence Mayor Dario Nardella, Toni Belloni, LVMH Group Managing Director, Chantal Gaemperle, LVMH Group Executive Vice President, Human Resources and Synergies, and Gabriella Scarpa, Chairman of LVMH Italy. 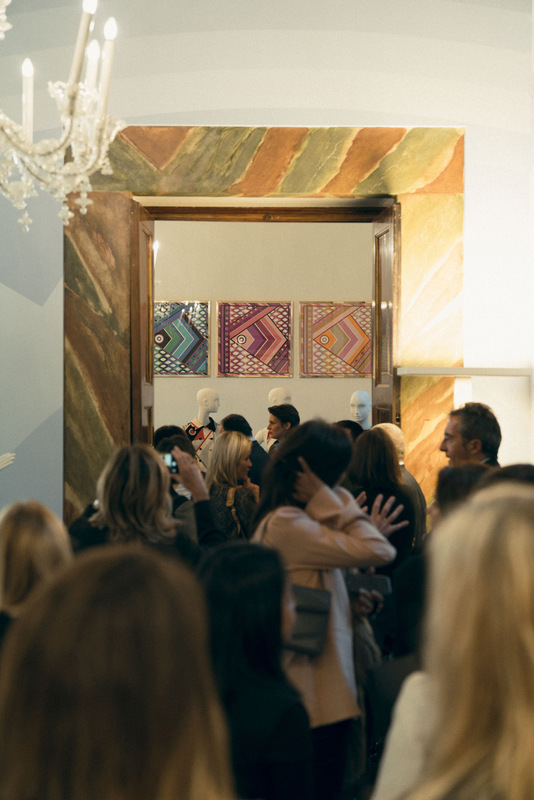 The inauguration celebrated the launch of the LVMH IME in Italy, as well as the first Italian vocational training classes already under way at LVMH Istituto dei Mestieri d’Eccellenza with Polimoda for leather goods, and For.Al, for jewelry. The LVMH IME’s current 18 training tracks will soon be joined by new courses to train even more future artisans and expand the program’s network of prestigious partners.